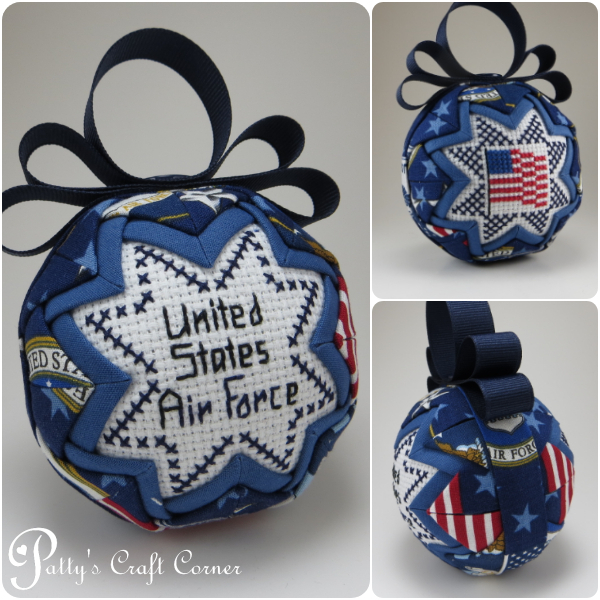 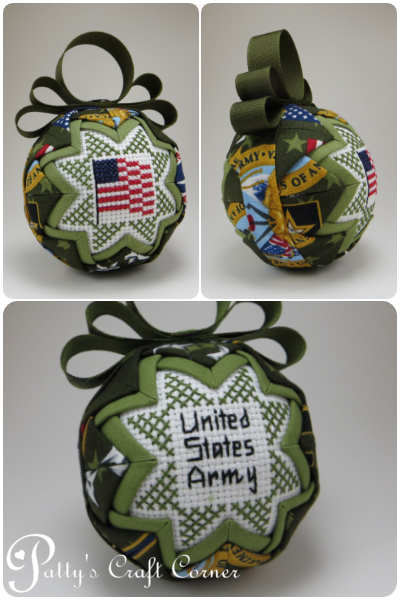 My military ornaments continue to be one of the most popular ornaments ordered. 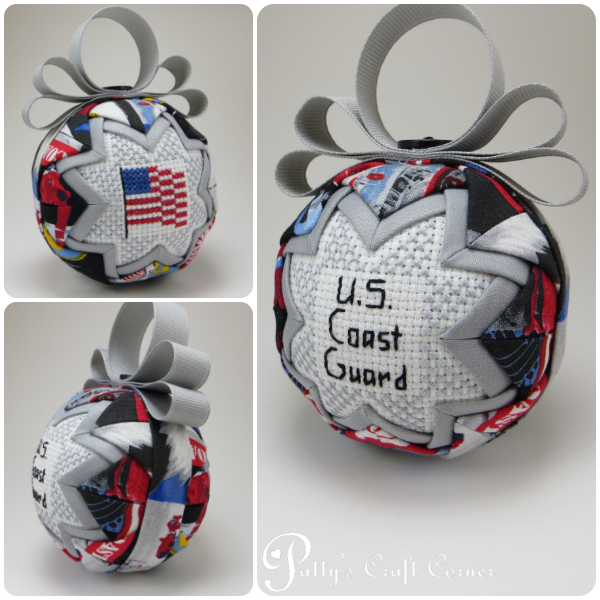 We have designs that honor the Marines, Air Force, Army, Navy, and Coast Guard. 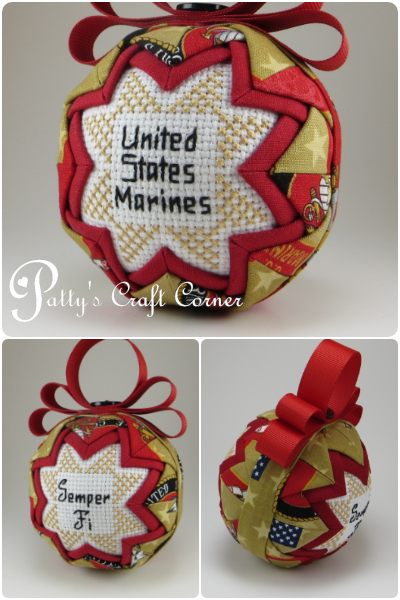 These ornaments are a great way to say "thank you" to those that have served and are serving our country or request a custom ornament to remember a special date like a retirement or a promotion. 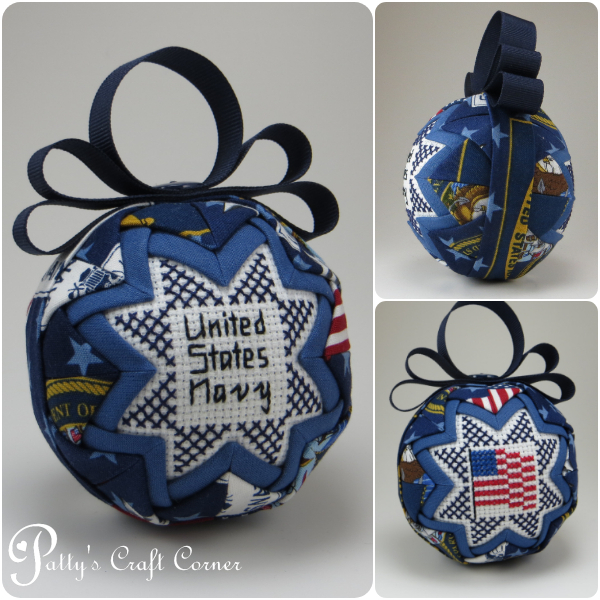 Visit my Custom Gallery to get inspiration from designs or visit my Etsy Shop to see my latest creations or request a custom ornament.